5-HTP 50mg 100c is available by Douglas Laboratories. 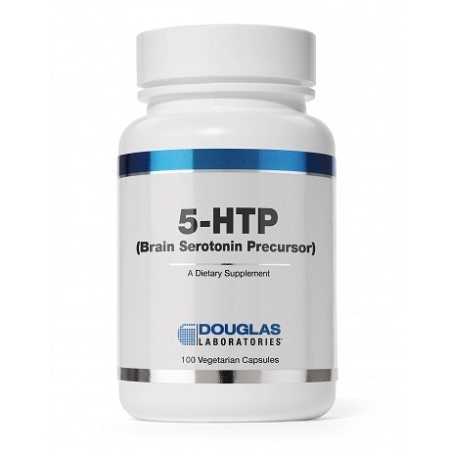 5-HTP 50mg 100c is available by Douglas Labs. 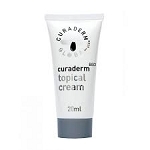 A natural and safe alternative to tryptophan. L-5-Hydroxytryptophan (5-HTP) is used by the body to synthesize seratonin, a neurohormone needed for melatonin production, appetite regulation, and mood regulation. 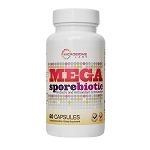 5-HTP is a natural product extracted from the seeds of the Griffonia plant, unlike tryptophan, which is produced synthetically or through bacterial fermentation. 50 mg. of 5-HTP is roughly equivalent to 500 mg. of tryptophan. Certified free of "Peak X". AMNIs 5-HTP capsules contain a natural source of L-5-Hydroxytryptophan extracted from the seeds of the Griffonia plant.